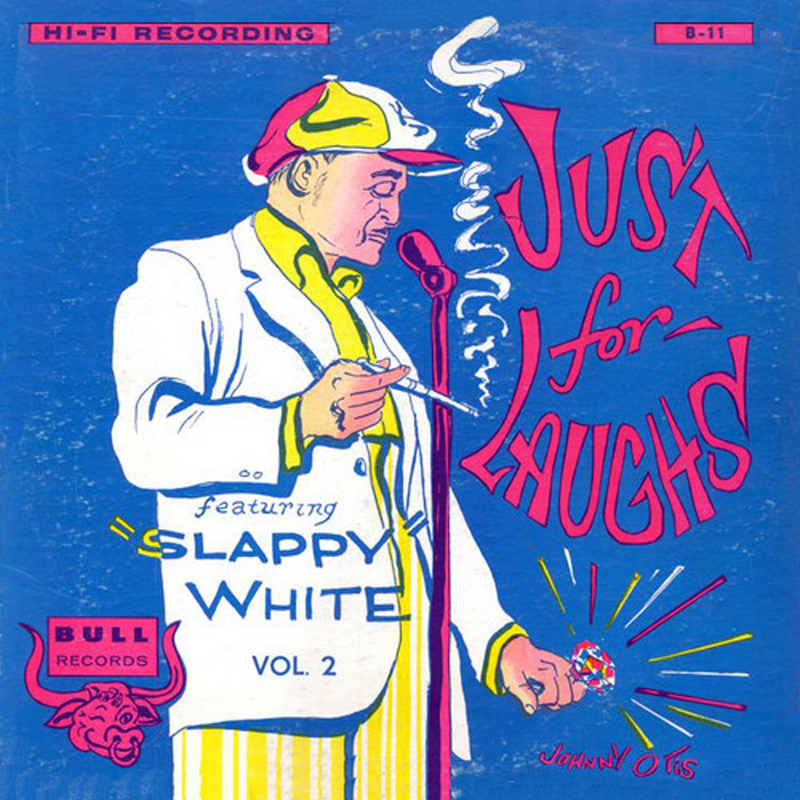 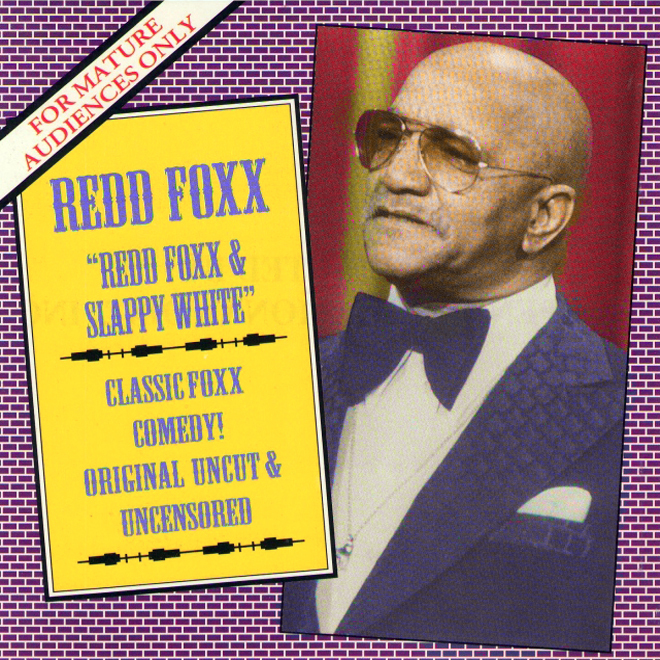 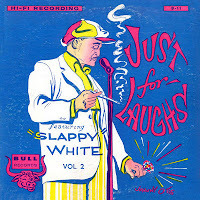 Vintage Stand-up Comedy: Steve Rossi & Slappy White - I Found Me A White Man, You Find Yourself One! 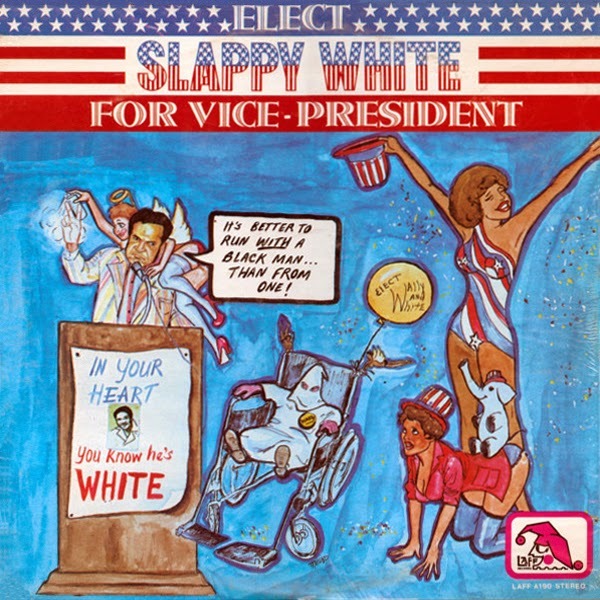 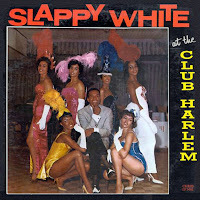 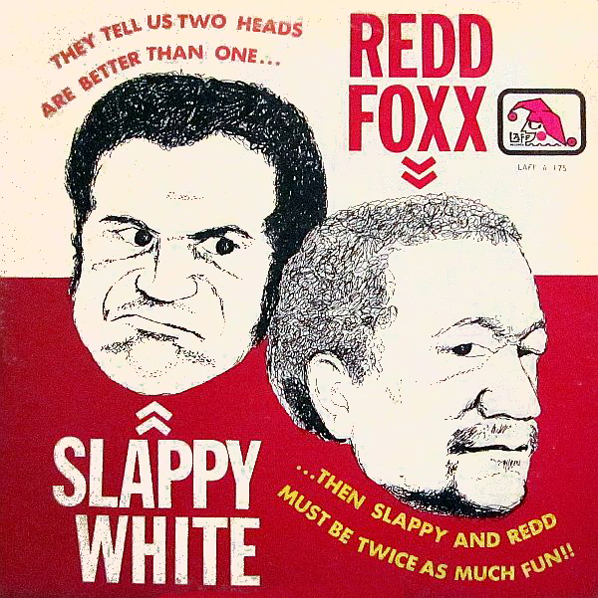 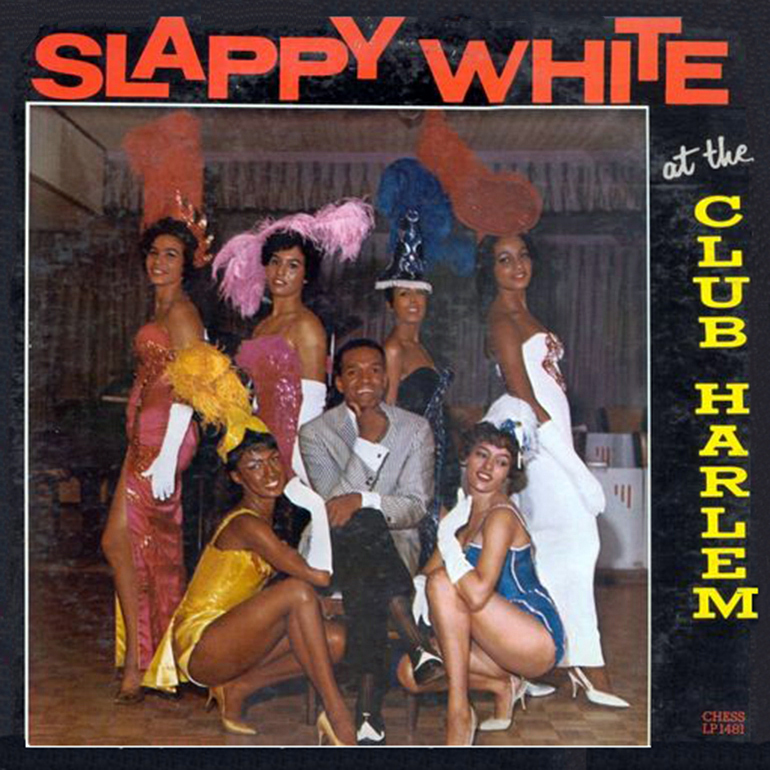 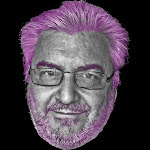 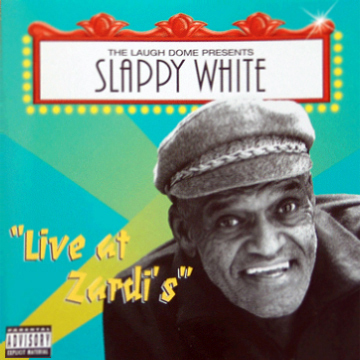 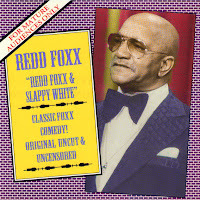 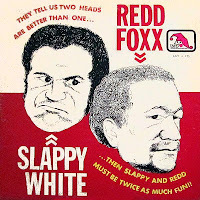 Steve Rossi & Slappy White - I Found Me A White Man, You Find Yourself One! 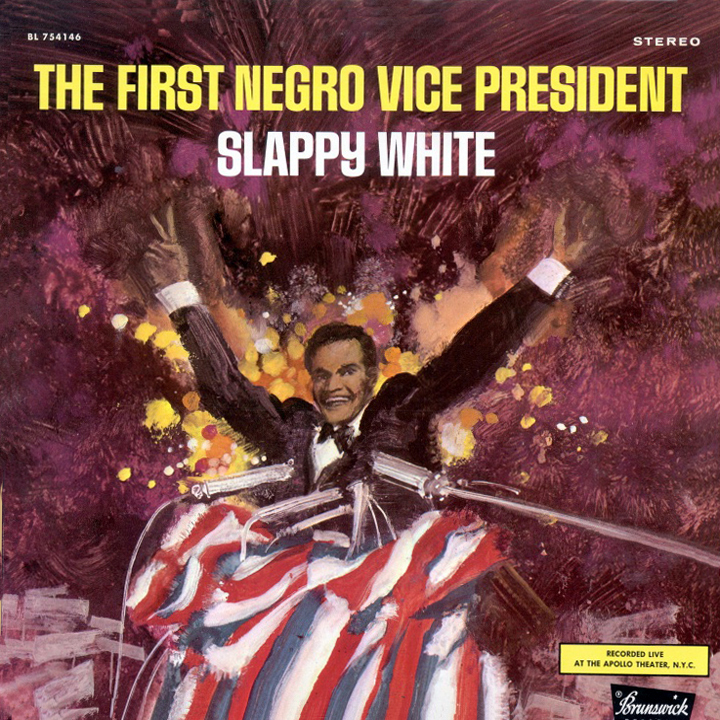 01 Side 1 I Found Me A White Man, You Find Yourself One! 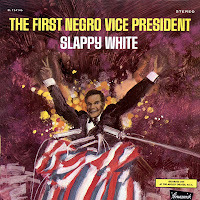 02 Side 2 I Found Me A White Man, You Find Yourself One! 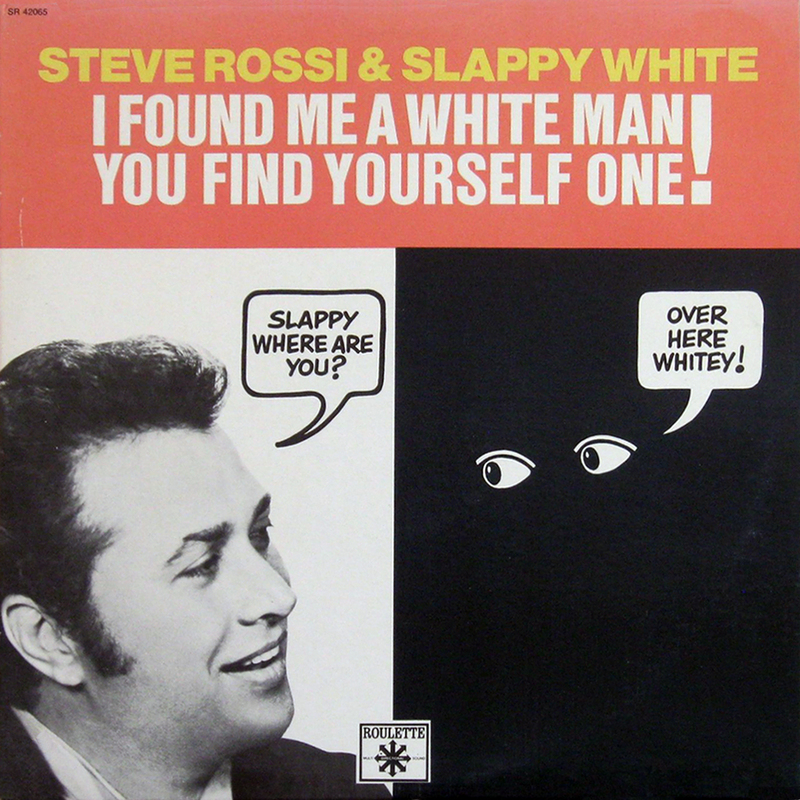 0 comments on "Steve Rossi & Slappy White - I Found Me A White Man, You Find Yourself One!"